You might be considering a career change for a number of reasons: you’re burnt out on your current career, you want to help people, your kids are grown and you’ve decided to return to school, or maybe you just want to make more money in a rewarding industry. A career in dentistry might be the right choice for you. If you’re worried about changing careers later in life, remember it’s never too late. Many people are choosing to pursue different careers mid-life and never regret the decision. Here are a few dental career choices you have in front of you and some tips to help you succeed. Any seasoned dentist will tell you school is expensive. Dental school can cost anywhere from $21,600 (for in-state schools) to $300,000 for private colleges. Manage your work-life balance to avoid burnout, especially while in dental school. Don’t hesitate to ask for help from alum or mentors. However, there are lots of other options in the dentistry field to choose from. After weighing the pros and cons of being a dentist, you might consider other options like dental hygiene. This might be a better path if you think you would enjoy working under the supervision of a licensed dentist, cleaning teeth, and educating patients about good oral hygiene. There are also options that require less training or a short few months at a vocational school. 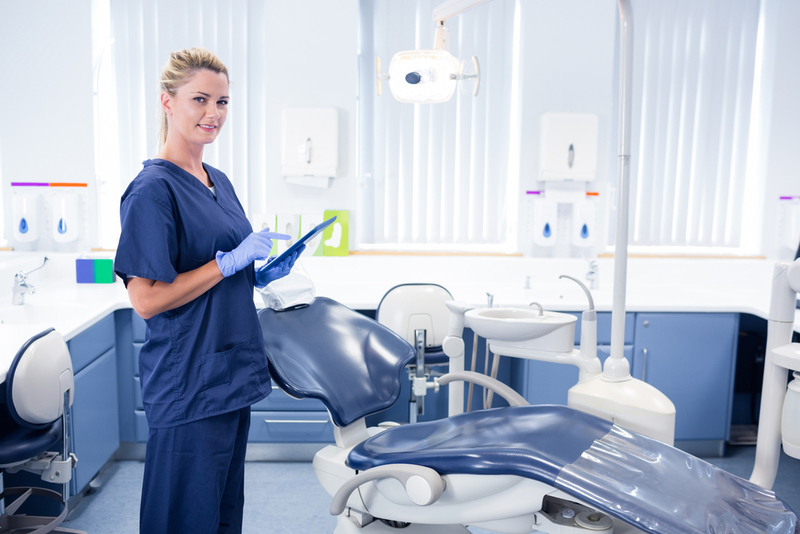 Dental assisting programs can take as few as 9 to 12 months to complete and you’ll be on your way to a new career helping doctors and their patients. As you can see, if you’re interested in the dental industry, there will be a job fit for you. You just might have to get creative and network with professionals already working in the field. Choosing your career path is hard enough, but now you have to study for it. Maybe you’re nervous about returning to school and changing careers in your 30s, 40s, or 50s. Don’t worry, lots of people have done it before you. Study while you’re tired. Stretch that last hour even if you’re nodding off. Pushing through a study session while you’re tired could help retention come test day. Don’t study in one place. Moving to different spots can help form new connections in the brain creating stronger memories. Create your own practice quizzes and tests. Practicing the stress of test taking can help ease your nerves on the big day. Write it out and study aloud. Many people find that re-writing material they are reading or studying can be effective in remembering the information. Likewise, repeating information out load can help some recall it easier during a test. Finishing school will feel like a whirlwind, but where do you go from there? 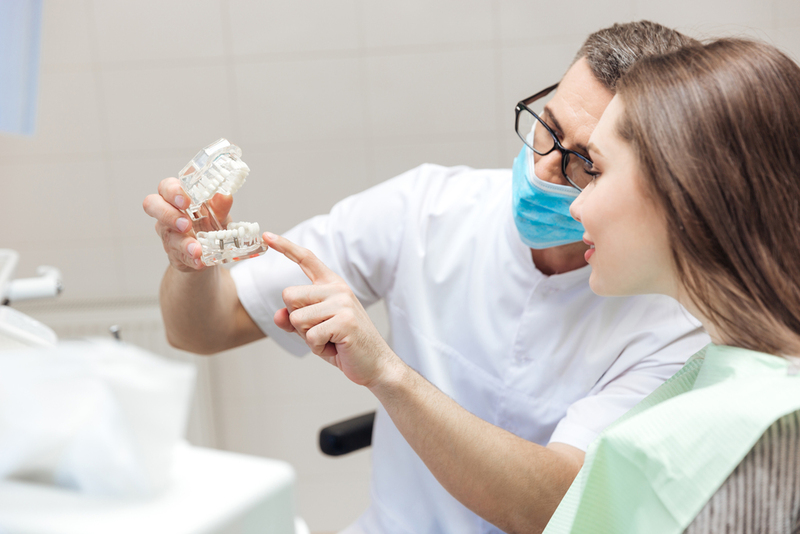 After dental school, you have a new career path set in front of you. You could start your own practice, or join a thriving one. The choice is yours.